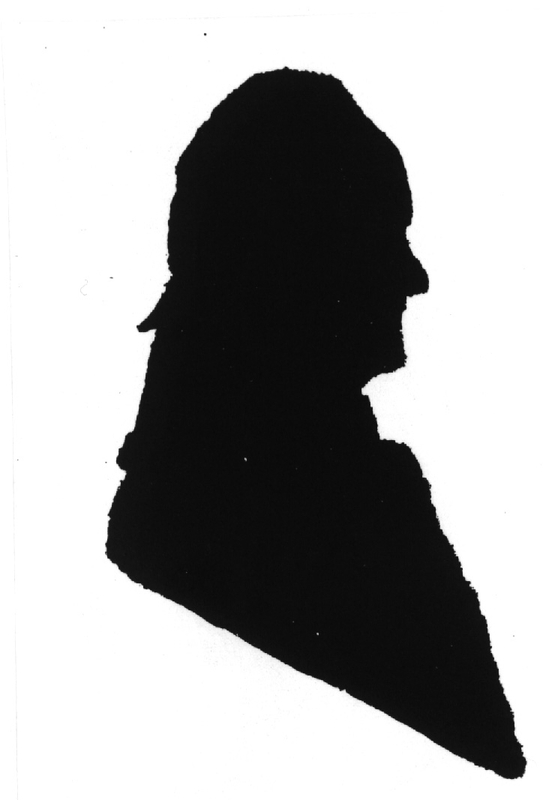 Click on this icon to go to: www.jameslind.co.uk - my research website dedicated to Dr James Lind MD, FRS (1736-1812), Enlightenment polymath and mentor to the poet Percy Bysshe Shelley. 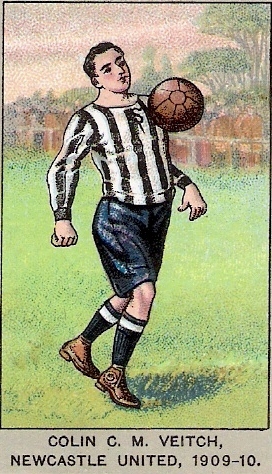 Click on this icon to go to: www.colinveitch.co.uk - my local history website dedicated to Colin Veitch (1881-1938), captain of Newcastle United FC in their Edwardian golden age and co-founder of the People's Theatre. 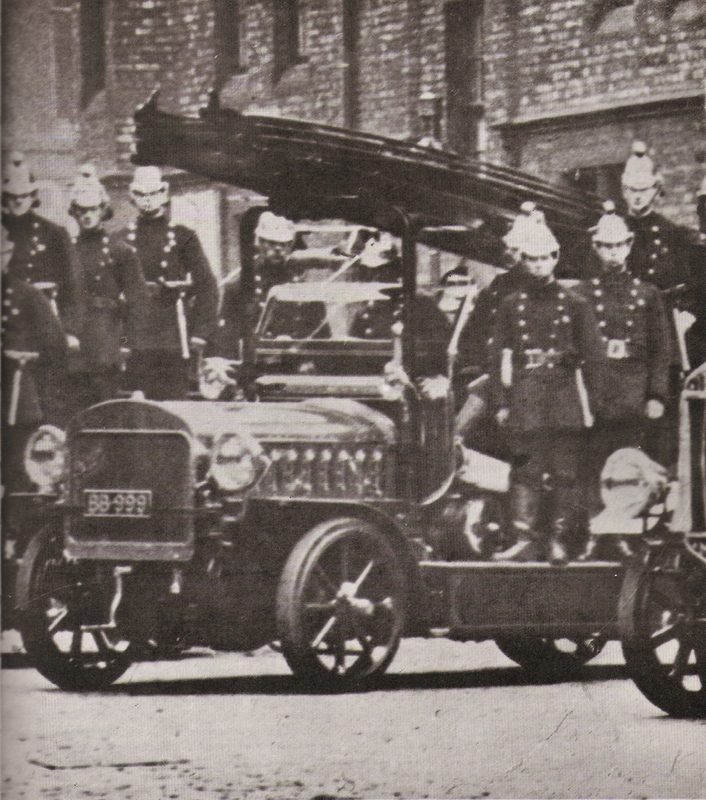 Click on this image to go to: www.BB999.co.uk - my local history website of the tale of Newcastle's "phantom fire-engine" and one of the most shameful true tales of wartime corruption in local government. 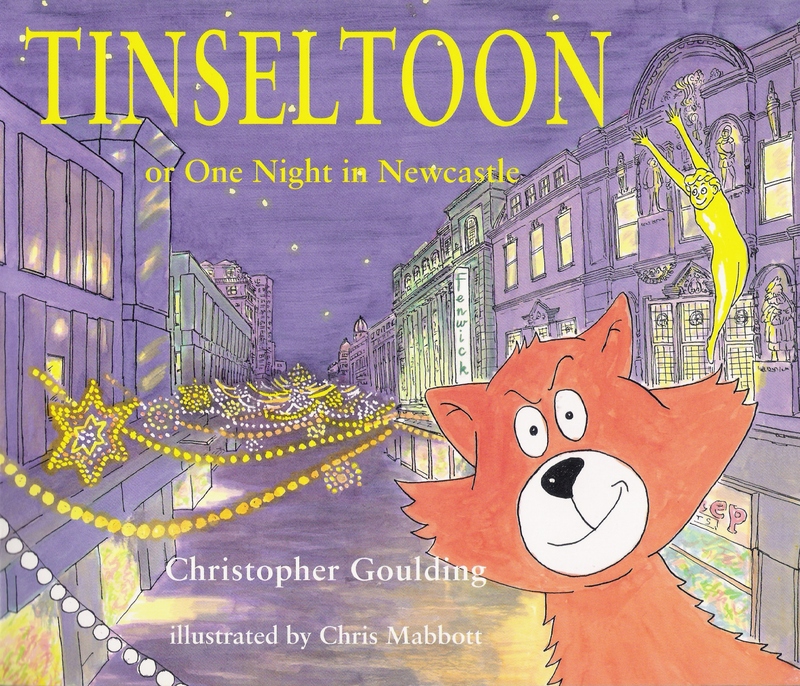 Click on this image to go to: www.tinseltoon.co.uk - a site dedicated to my children's fairy tale book, set in Newcastle upon Tyne. 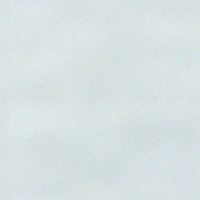 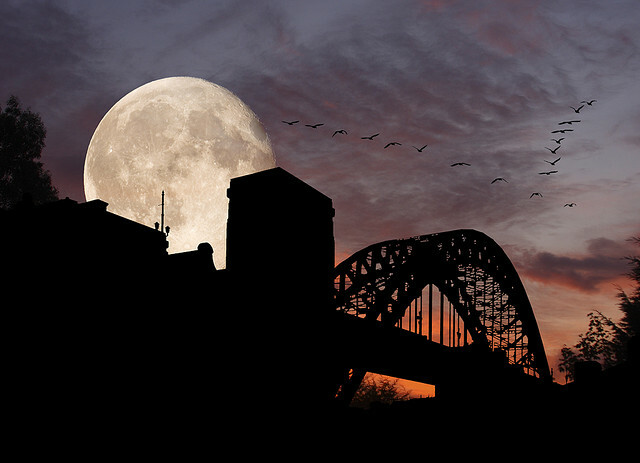 Click on this image to go to www.DarkSideoftheToon.co.uk - the site dedicated to a new Newcastle-based theatre company.